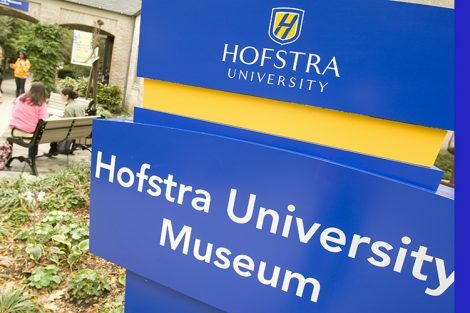 Hofstra University’s Board of Trustees has elected a new slate of officers, including alumnus Alan J. Bernon as its new chair. The trustees also tapped as vice chairs Karen Lutz, a former executive with Citibank, David S. Mack ’67, vice president and senior partner of The Mack Company, and Robert D. Rosenthal ’74, chairman, chief executive officer and chief investment officer of First Long Island Investors, LLC. Peter G. Schiff, founder and president of Northwood Ventures LLC was appointed board secretary. Bernon, a senior advisor and president of the Affiliate Division of Dairy Farmers of America, the nation’s largest milk cooperation and leading dairy foods processor, is an alumnus of the Frank G. Zarb School of Business, where he earned a B.B.A. degree in finance and economics in 1976. He has been a trustee for more than 20 years, and is a former Alumnus of the Year, recipient of an Alumni Achievement Award and was named among the Zarb School’s top 100 MBA/BBA graduates. In addition to his business responsibilities, Bernon has spent the past three decades deeply involved in a variety of community and philanthropic organizations. He has served as a director of more than a dozen nonprofits related to education, youth services, and medical research. Besides his involvement at Hofstra, he currently serves on the board of the Jewish Federation of Greater Dallas, the Executive Committee and Board of Directors of Big Brothers Big Sisters of America, and the Dean’s Council of the Tisch School of the Arts at NYU. Bernon also has been the recipient of numerous awards for his community service, including from the YMCA, the Lion’s Club and the Brain Tumor Society. “Alan Bernon has been a staunch advocate, a generous benefactor, and a trusted advisor whose service as a member of the board of trustees has been critical in making Hofstra the institution that it is today,” said President Stuart Rabinowitz. “Alan’s commitment to Hofstra, his support of major initiatives and his leadership are exemplary,” Rabinowitz said. In recognition of his support of Hofstra, the Admissions center is named Bernon Hall. Vice Chairwoman Karen L. Lutz has been the recipient of awards for her service to several nonprofit organizations in the region, including the Long Island Fund for Women and Girls, the Nassau County Museum of Art, the Long Island Women’s Agency and the Great Jamaica Development Corporation. Vice Chairman Robert D. Rosenthal ’74 earned his JD from the Maurice A. Deane School of Law. 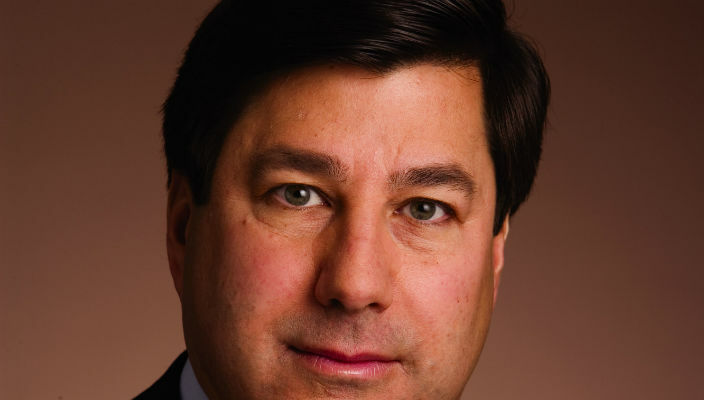 He is a member of the executive committee and Board of Trustees of North Shore-LIJ Health System, as well as member and former chairman of its investment committee and vice chairman of the North Shore-LIJ Foundation. He also serves as lead director of Systemax, Inc., a New York Stock Exchange company. Vice Chairman David S. Mack ’67 serves on the boards of a number of non-profit organizations, including the North Shore-LIJ Health System and the Pratt Institute. He is a former Alumnus of the Year, and in recognition of his support of Hofstra, several buildings, including the university arena, bear his name. He formerly served as secretary of the Hofstra Board of Trustees. Secretary Peter G. Schiff sits on the advisory board for the North Shore Land Alliance, and has been a member of the Community Foundation of Oyster Bay and the Belmond Childcare Association. He also serves as vice president of the Schiff Foundation, which awards grants to special medical programs, youth and social service agencies, animal welfare and educational institutions. He previously served as vice-chairman of the Hofstra Board of Trustees.